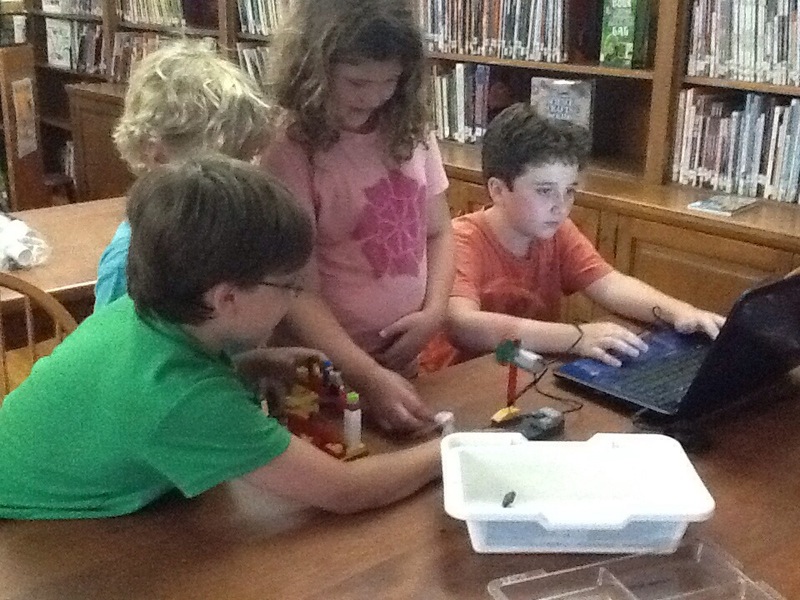 WeDo Lego Robotics | SUMMER READING 2018: LIBRARIES ROCK! 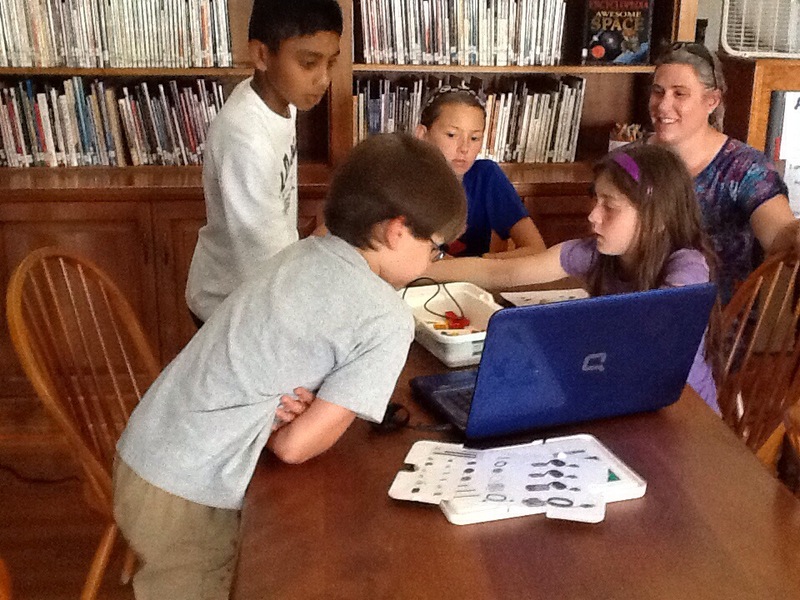 This program introduced robotics by building and programming LEGO models featuring working motors and sensors. 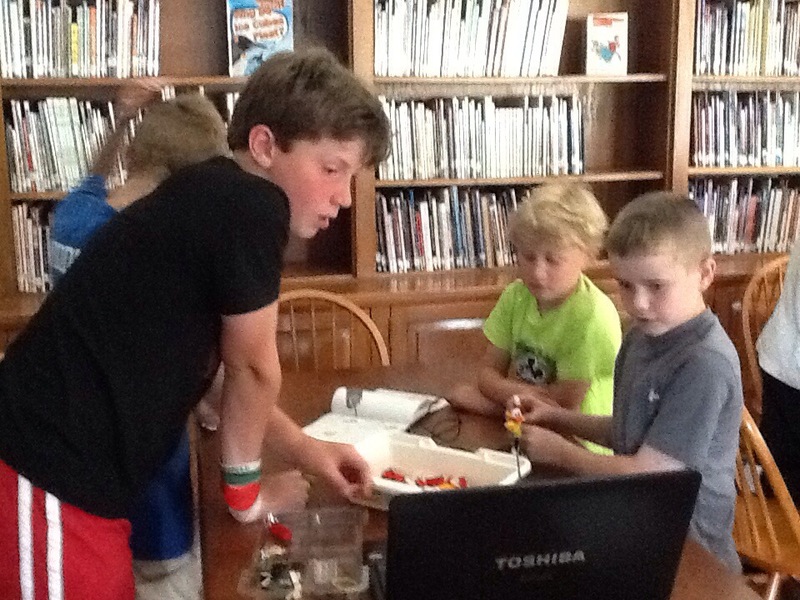 The supplies for this program were provided by the UVM Extension 4H Science Initiative program. « Vermont Raptors: LIVE Animal Show!